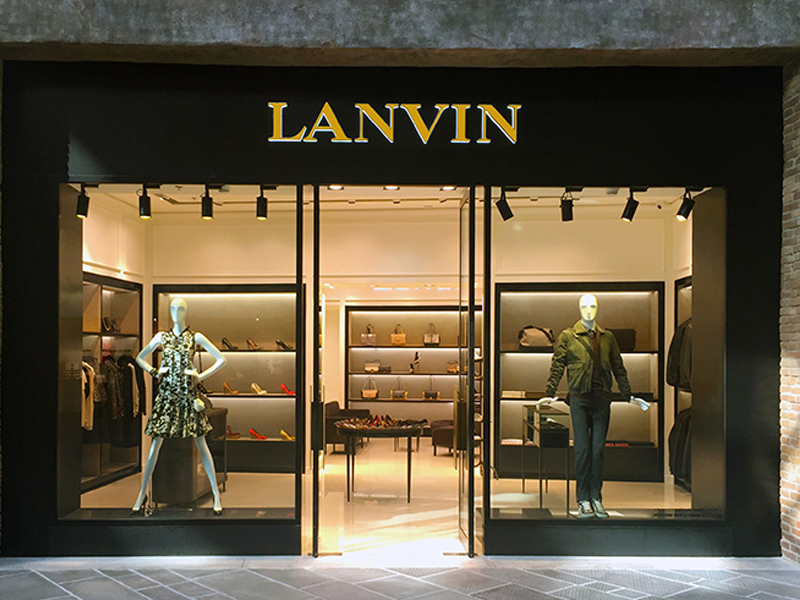 Lanvin is a luxury fashion house founded in Paris in 1889 by Jeanne Lanvin, one of the most influential designers of the 1920s and 1930s. 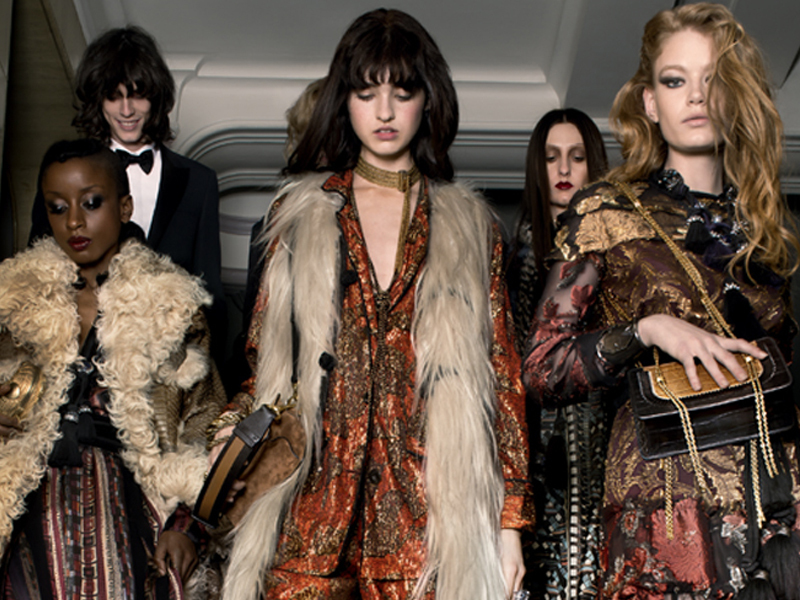 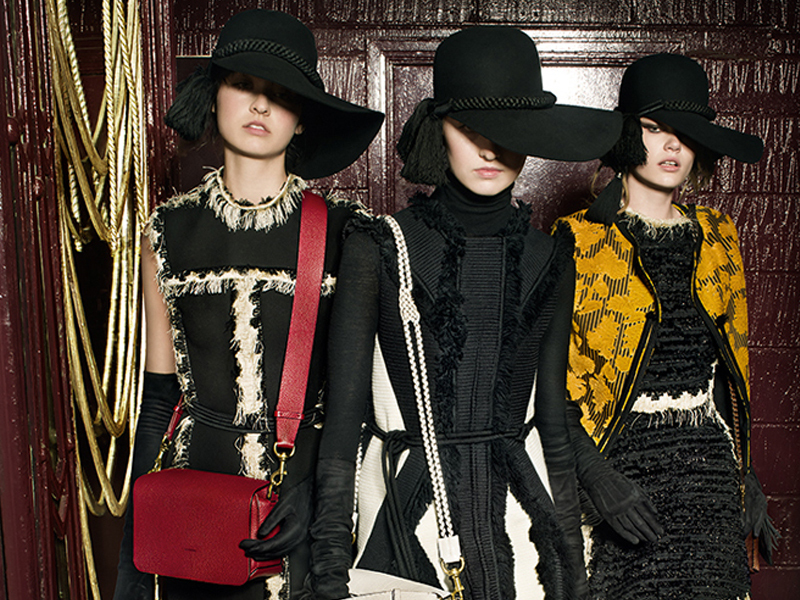 Lanvin's intricate trimmings, embroidery, and beaded decorations are still trademarks. 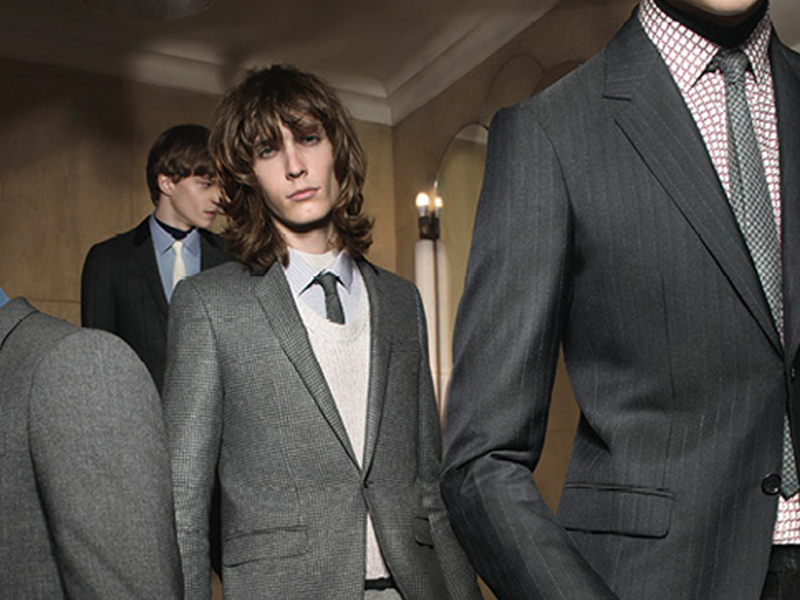 The Lanvin collection includes ultra-feminine clothing for women, classic shirts, immaculate suits, couture jackets and ties for men, and shoes for both.